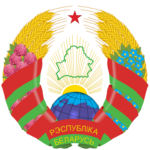 The Republic of Belarus is a country in Eastern Europe located to the north of Ukraine. Its population amounts to 9.5 mln people. The country has developed numerous strict legislative standards in order to reform a variety of industries like agricultural and IT. The President of Belarus, although being accused of pro-Russian political direction, has established numerous regulations to promote the country making it attractive in terms of business and cooperation in the global arena. Today, for instance, Belarus IT market has become one of the key markets in the world. Belarus companies are subject to income taxation at a rate of 12% unless the company is subject to tax exemption or eased procedure. This rate is the same for both resident and non-resident companies of Belarus. However, the dividends paid by the Belarus companies to non-resident companies are also imposed with 15% withholding tax. Personal social tax is withheld to Social Security Fund from an individual employee’s salary at a rate of 1%. Notice period in Belarus labor market varies usually between 2 and 3 months. 2-months notice period is regularly applied if there has been no contract between an employee and an employer, whereas the contract has been signed, the duration of the notice period amounts to 3 months if other has not been envisaged by the contract. Upon the contract, severance paid for 3 months. The number of specialists being dismissed is very small. For instance, within 2009 and 2016, only 4% of the employees were redundant. And all the terms and conditions were envisaged by the contract. However, one of the novelties that have been rather disturbing is that an employer has the right to dismiss an employee without providing the reason for the dismissal. The cost of office rent varies between $3.5/m2 and $35/m2. It depends on the city of office location and office class as well as the furniture availability. However, one should take into account that the prices may not include the VAT and operational costs, therefore, these moments shall also be discussed in advance. 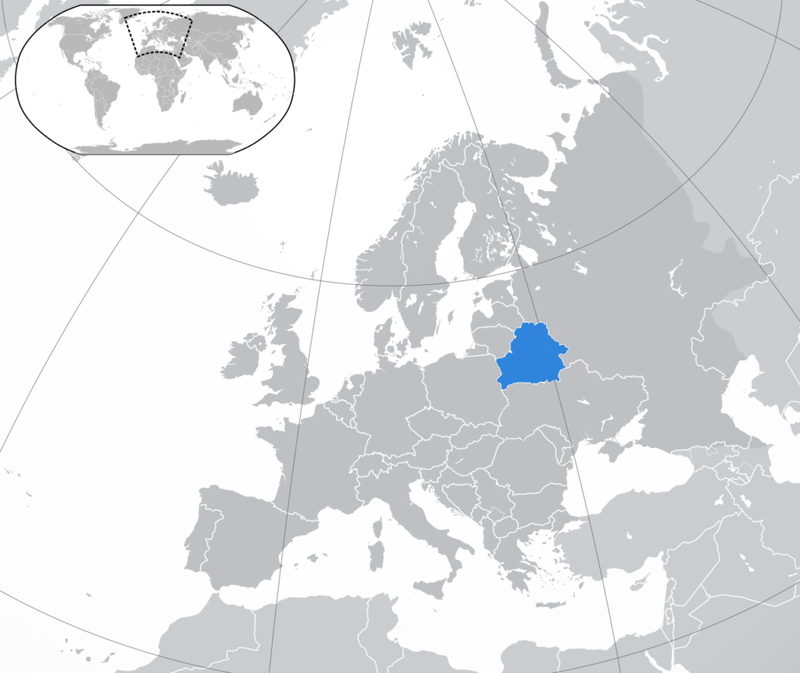 Belarus is one of the key players in the European IT market. The IT industry was established in Belarus in 1998. Today, local IT market amounts to up to 35K specialists, whereas the total population of the country amounts to about 10 mln people. What makes Belarus extremely attractive for establishing a business is a solid governmental support. The Belarusian IT companies can get complete tax exemption in case they join the Hi-Tech Park, the tech park occupying 124 square acres and consists of offices, residential building, educational premises as well as development and construction centers. Huge results have come from such a strong support from the President, Alyaksandr Lukashenka, and, thus the Belarusian IT market has been showing constant annual growth in both number of IT engineers and generated income to the country, whilst the economy of the country has been rather weak lately. Today, Belarusian tech companies generate 1.5% of Belarus’ GDP. There are over 970 IT enterprises (24 out of these belong to the state) located mainly in Minsk. Amidst these, there are such giants like EPAM Systems, Intetics, Ericpol Telecom, etc. The most popular and successful project of Belarus are Worlds of Tanks, All-in Fitness, Viber, and others. Group IBA has about 20 companies in Belarus, Ukraine, and other countries. EPAM is one of the largest players on Belarus IT market. Besides that many companies and private schools offer a huge number of courses for those who only start his way in the IT sphere but also for those who would like to maintain and improve their level by communicating with the seniors.